A busy road in Northern Ireland remains closed after a road traffic collision on Friday afternoon. 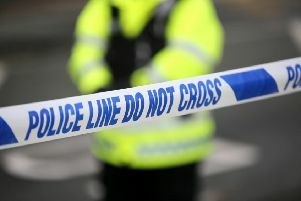 The incident happened at the junction of Carson’s Lane near Hillhall Road between Belfast and Lisburn. The road is now closed in both directions between Glen Road and Quarterlands. A section of the road is closed because of a road traffic collision.